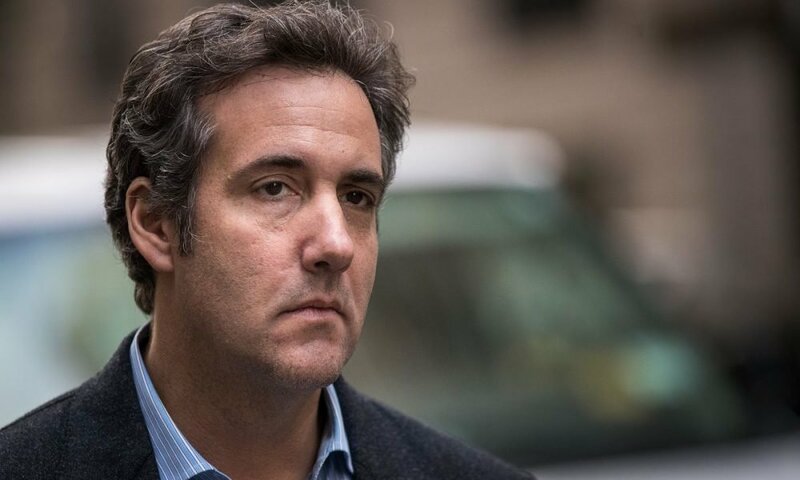 Revealed: Michael Cohen Received Hefty Payments from Corporate Company Novartis! Robert Mueller, together with the special counsel, have been digging deep and investigating the payments that were directed by corporations to President Trump’s personal attorney, Michael Cohen. The information was relayed last week on Wednesday by two of Michael Cohen’s clients. Both AT&T as well as the Swiss pharmaceuticals company Novartis stated that they were both contacted by Mr. Mueller’s office around November of 2017, with Norvatis giving the nod that it had indeed paid Michael Cohen a sum of about $1.2m; which was much more than what had initially been disclosed. In a statement, the company confirmed that it had indeed cooperated fully with the special counsel’s office and had disclosed all the information that it was asked to do so. AT&T as well stated that they had cooperated fully in providing all the required information. Novartis stated that it had hired Mr. Cohen on a payment of $100,000 a month that started in February the previous year, believing that Mr. Cohen could give wise counsel to the president regarding how the Trump administration could approach certain policies with regard to U.S health care. Particularly, the Affordable Care Act, which Trump had pledged to eliminate. 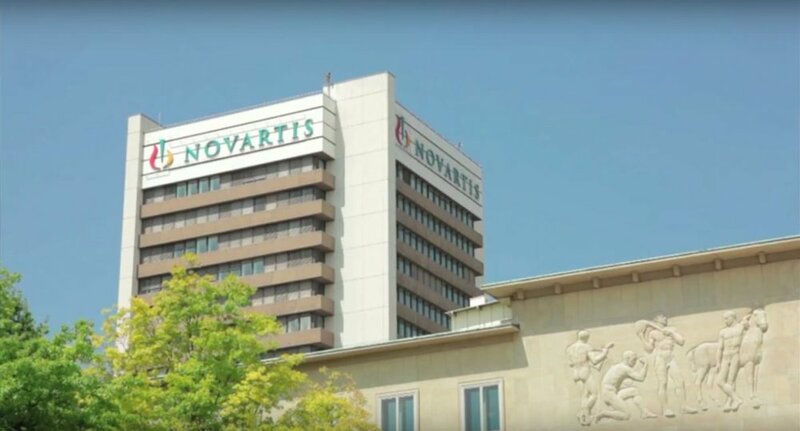 After a single meeting, however, the board of Novartis came to the conclusion that Mr. Cohen was unable to provide the exact services that Novartis had anticipated he would give. The company went on to state that it decided not to engage any further with Mr. Trump. However, the contract itself could not be instantly terminated, hence Mr. Cohen was paid all the money in full for the whole year. AT&T also confirmed on Wednesday last week that it had also made payments to Mr. Cohen. One of the company’s spokesperson said that the company had contracted the President’s personal attorney to provide credible information regarding the comprehension of the new administration. That being said, the primary task of Mueller’s investigation is to find credible evidence of possible collusion between the Russians and President Trump during the 2016 presidential election; perhaps resulting in the interference of the same election. Moreover, Mr. Cohen is also at the heart of another criminal investigation being carried out by federal authorities based in New York. Both his home as well as his offices were searched in an undisclosed raid by FBI agents the previous month. 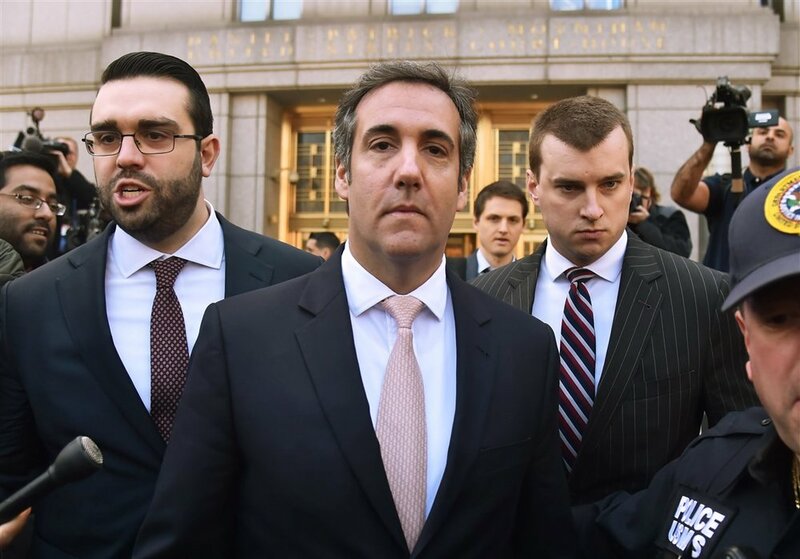 Prosecutors have stated that the inquiry was tied to Cohen’s personal finances. Novartis, as well as AT&T, were some of the companies revealed to have made payments to Mr. Cohen as was published in a document released on Tuesday last week by Michael Avenatti, the attorney representing adult actor Stephanie Clifford. She is popularly known by the stage name Stormy Daniels, and is currently engaged in a legal altercation with both President Trump and Mr. Cohen. Avenatti’s document also stated that one of the subsidiaries of the Swiss company had made at least four other payments to Mr. Cohen’s company, totaling roughly about $400,000. The company did confirm the aforementioned payments, and stated that the terms of the payment were in tandem with that of the market. Another record also shows that AT&T had also paid Mr. Cohen $50,000 per month within a period of at least 4 months; stating that the company might have paid him as much as $600,000 for the whole year. At the time of the alleged payment, the Trump administration was considering at the time whether to approve a merger of Time Warner and AT&T totaling $85 billion, which was then rejected. Last but not least, the document states that Mr. Cohen also received a payment from Columbus Nova, a US affiliate corporation owned by Viktor Vekselberg, a Russian businessman alleged to have close links to President Putin. The documents says that the total payments came to about half a million dollars.